The Canadian duo is on the highway to emo heaven with its foot on the gas. Since the Midwestern emo explosion of the mid-’90s, sentimental, hook-driven sloppy-pop has become one of the most beaten grounds in rock music. 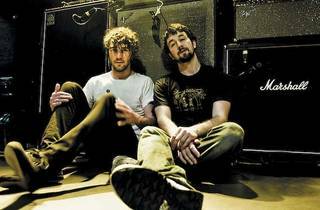 So why listen to Japandroids, a Canadian duo that is essentially selling back the same formula America sold to them as teens? If you’re under 25 or a die-hard emo nerd, you might be won over by guitarist Brian King and drummer David Prowse’s earnest vim. The dual-vocalists sing (or, well, holler) about heartbreak and debauchery over uplifting, powerhouse riffs that burn with energy. It’s young, fun, punch-the-air noise that wears its heart on its sleeve and doesn’t do anything more than it says on the can. Even the guys themselves regularly admit their limitations as songwriters. 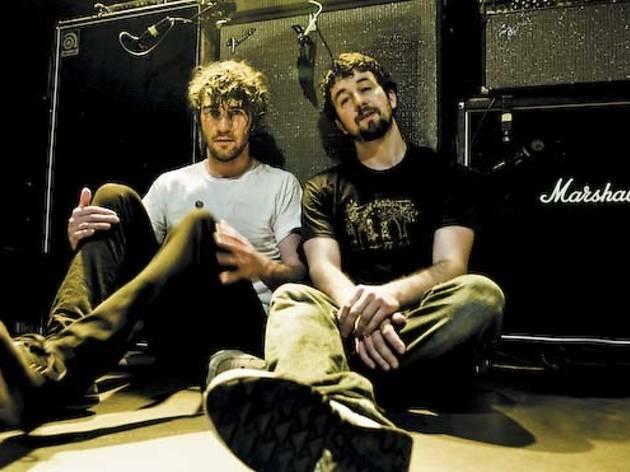 The twosome carries its momentum in “The House That Heaven Built,” shouting, “If they try to slow you down / Tell ’em all to go to hell!” Japandroids is on the highway to emo heaven with its foot on the gas.